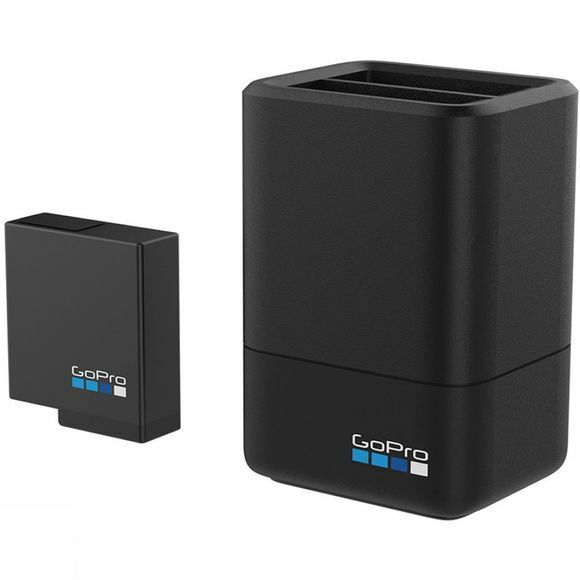 The Hero5, 6 & 7 Dual Battery Charger & Battery from Go Pro will conveniently charge two batteries at the same time. It is ideal for those who want to capture more of their day as it is supplied with a spare battery so you have double the power when you start filming. It charges via any USB port and dual LED indicator lights display the charging status of each battery.